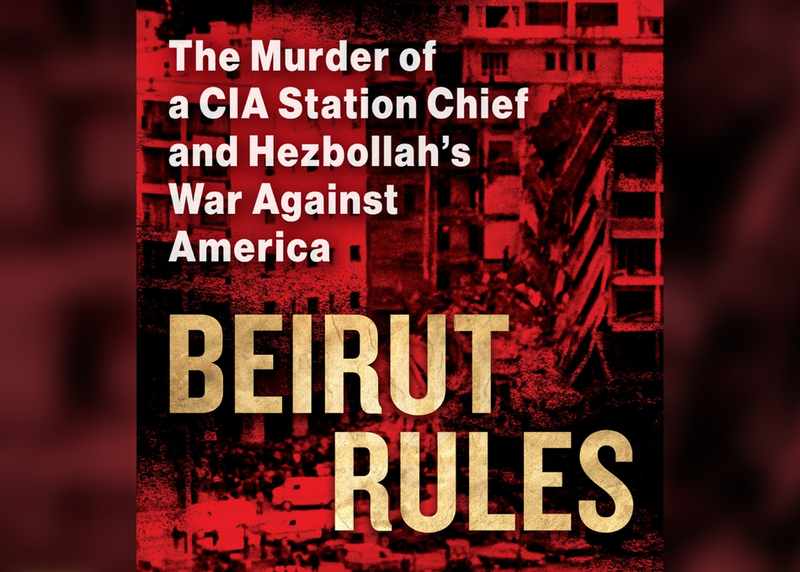 In a day when international terrorism has become so common it no longer makes headlines, authors Fred Burton and Samuel Katz turn back the clock to 1983 and the story of CIA Station Chief William Buckley who travels to Beirut after a deadly terrorist bombing destroyed the American embassy in Lebanon and the entire US intelligence presence there. Beirut Rules examines of Hezbollah's rise and the emergence of a form of terrorism the world has become all too familiar with today. It's also the story of William Buckley, an American hero and the only CIA station chief kidnapped and murdered by a foreign terrorist organization.